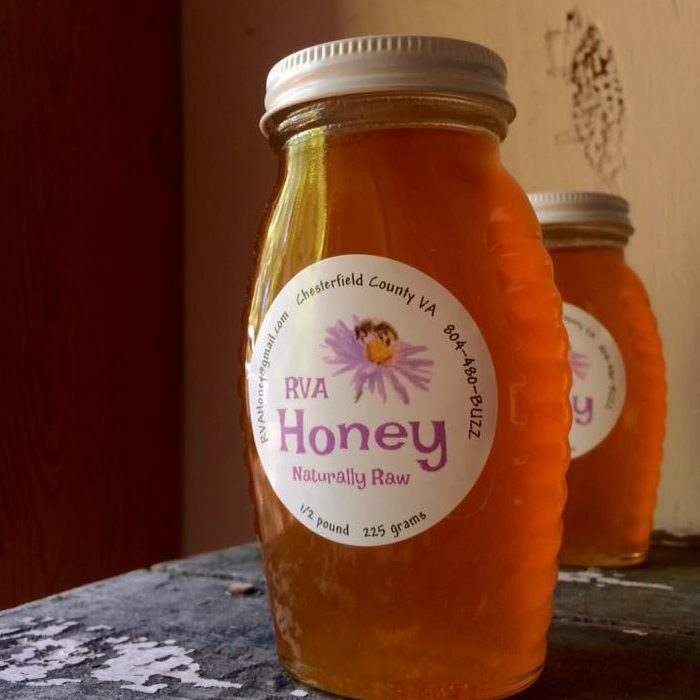 RVA Goats and Honey is a small local farm located by Pocahontas State Park in Chesterfield, Virginia. 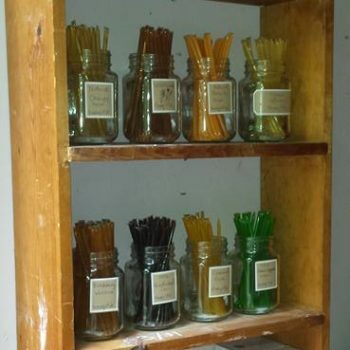 We specialize in all things honey bee selling raw wildflower honey and pollen as well as mentoring beekeepers and offering hive set up and maintenance. Our farm family also includes 27 goats which are available to rent for brush and weed management. Our chickens are truly free range and forage each day over 8 acres of woods and fields. 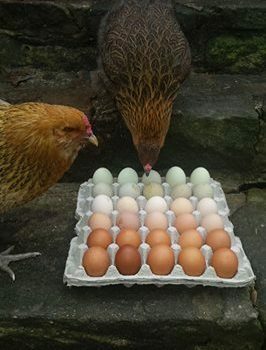 We use no chemicals here and feed our hens a variety of vegetables and grains so you know that these eggs are good and good for you. You’ll notice our eggs have larger yolks with a deep yellow color and wholesome flavor. Only available at our farm store.